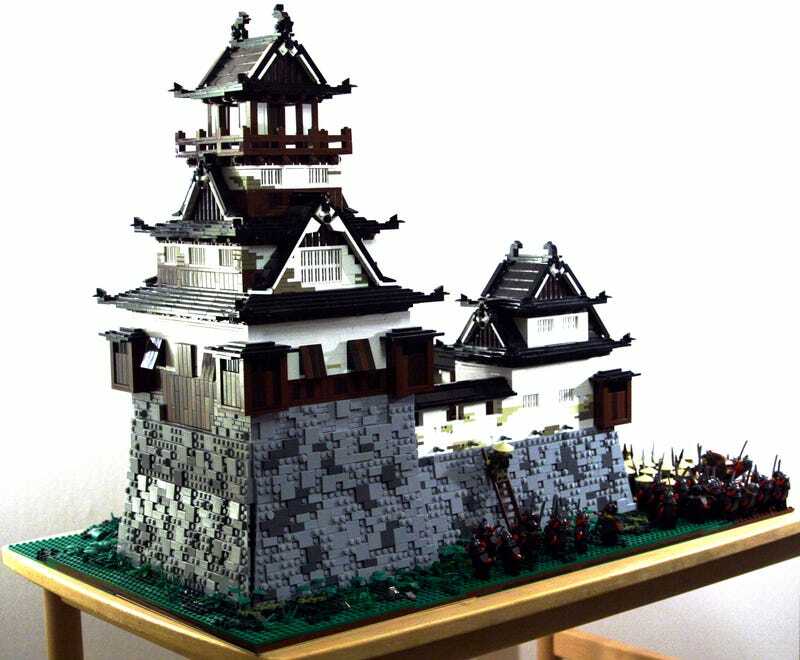 This impressive build by O Wingård proves that the Lego castle doesn't always have to be based off the European style. This 17th century castle scene depicts some desperate Europeans who attempted to take refuge in this castle and were expelled by the Japanese. The build is quite large with some impressive detail. I really enjoy all the minifigures in battle and the great detail on the stone work of the castle walls.